Recently I attended Brighton SEO in Brighton (Surprise Surprise) for a holiday/work conference thing. I’ve not been to a Brighton SEO for ages as most of my conferences recently have been WordCamps of some description, but I was fascinated to see what’s big now in the SEO/Digital Marketing community that I had been a member of for so long. It didn’t disappoint as it was a lot different from the WordCamps I attend (notice different, not better, don’t worry! ), it’s always nice to escape the bubble a bit and go somewhere else for a change. 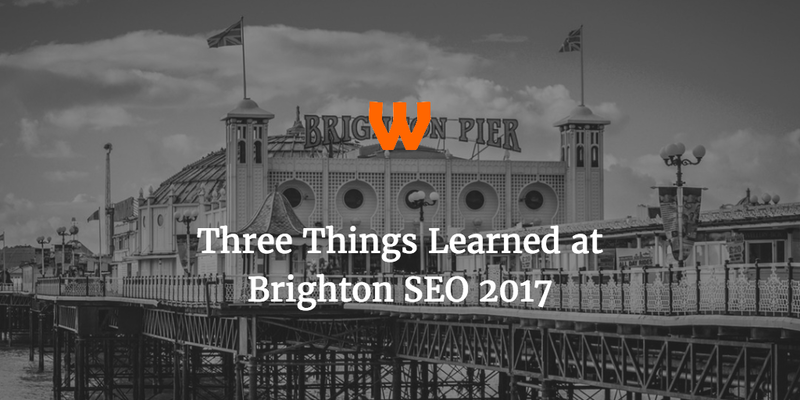 I’ve highlighted 3 highlights from my time at Brighton SEO. You can view the slides from Bartosz’s talk here. The next talk straight after that was Emily Grossman, talking about Progressive Web Apps. This really opened my eyes as to what can be possible on the web as I’d not heard of this before. Progressive Web Apps are a wrapper on sites that encourage users to download an app. They act like a bridge between a native app and a mobile site. They can work offline and Microsoft are actively adding Progressive Web Apps to their store, so it can be beneficial to your site. Despite their name, Progressive Web Apps are incredibly easy to setup. All you need is an App Manifest (a JSON File with details about the app in the header of your site), a Service Worker (a script that runs on your server in the background), and it needs to be served on HTTPS. Emily’s talk then when on to how to optimise, and measure success of your Progressive Web App. You can view the slides from Emily’s talk here. Finally, I really enjoyed the Keyword Research Section, particularly the talk from Sophie Coley at Propellernet regarding one of my favourite tools ever – Answer The Public. It was a huge takeaway to me to consider the audience and how they label themselves when doing a keyword research – somebody who reads a book is different from a bookworm, and a man with a beard is different from a hipster. 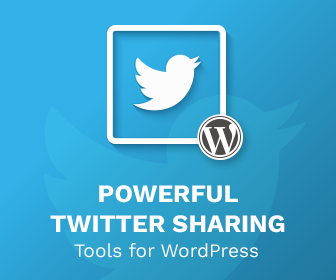 Look to talk to your target audience like they talk about themselves. You can also use Answer the Public to benchmark your brand, just don’t always default to content. You can find Sophie Coley’s slides here. Overall, it was a great trip! I had a cracking time once again getting re-acquainted with the SEO community. It was too long, I hope to do it again soon. Thanks for the share Rhys! Which of these 3 things was your biggest lesson?